About Soo Marine Supply, Inc. Strategically located on the international waters of the St. Mary's River. 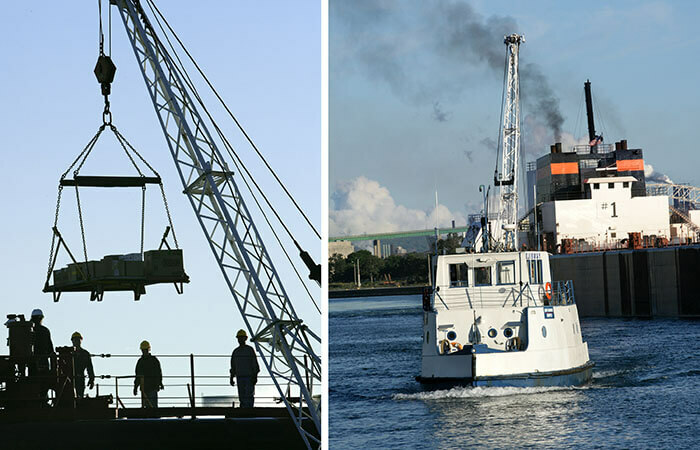 Providing fresh food and supplies to ships passing through one of the world's busiest waterways. The current facility was built in 1937 and operated by the Pittsburgh Steamship Company. The former name of the facility was the "Soo Warehouse"
The Soo Warehouse was built to service Great Lakes freighters with whatever they need to keep operating throughout the sailing season. In 2003, ownership changed hands to Sault Ste. Marie residents Joe and Sharon McCoy. 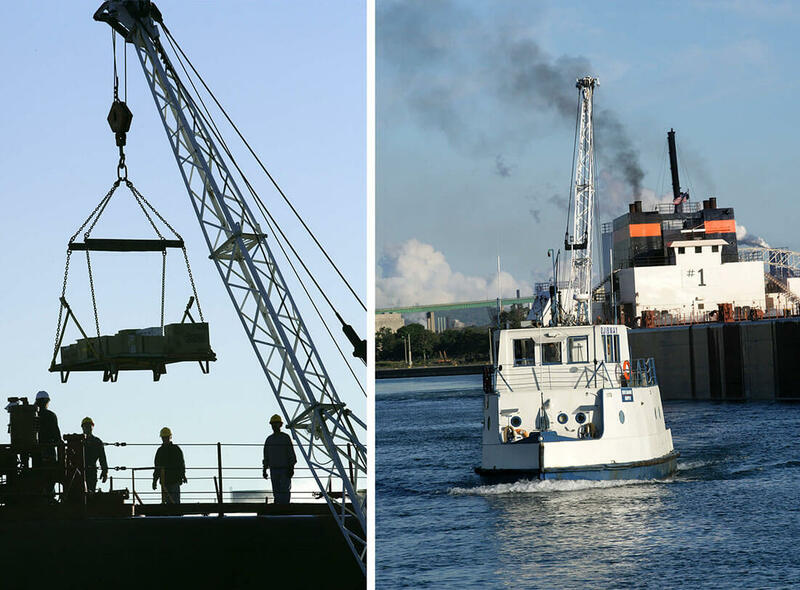 They proudly carry on the tradition of service to the Great Lakes shipping industry. Joe and Sharon are commited to providing the very best service to all companies.